In 1996, USA Hockey launched a new initiative called the National Team Development Program, originally based in Ann Arbor, Michigan. 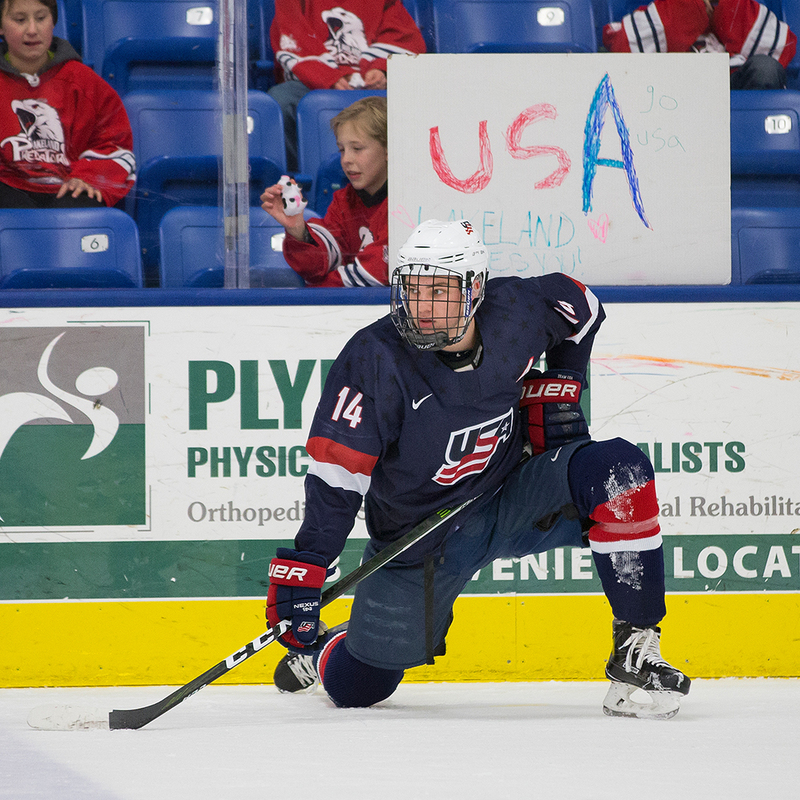 Now the National Team Development Program calls USA Hockey Arena their home. The program is composed of two squads - the U.S. National Under-17 and Under-18 Teams. The Under-17 Team competes in the United States Hockey League and also participates in three international events annually. 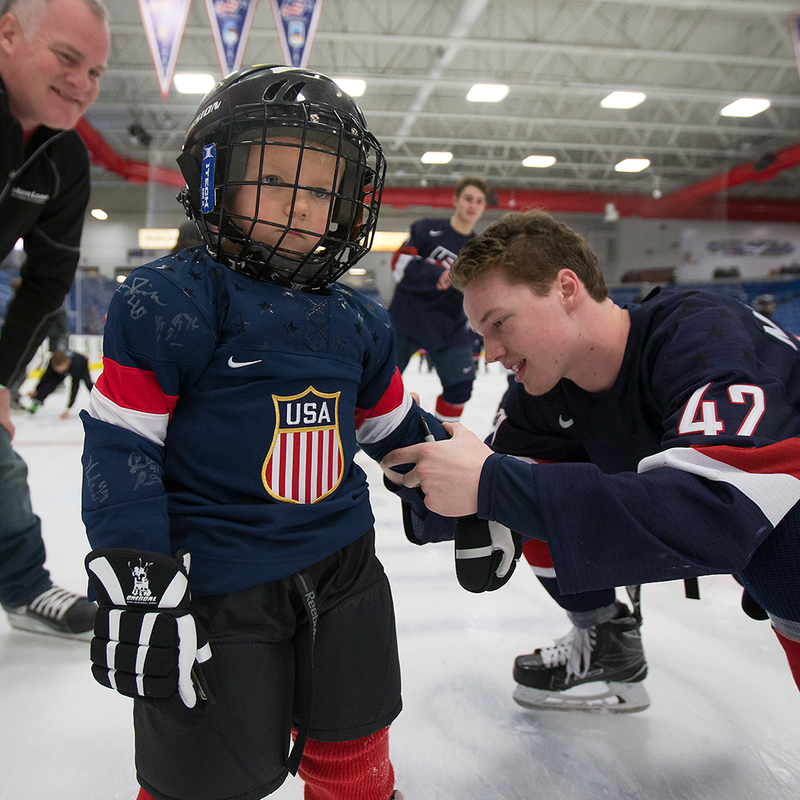 The U.S. National Under-18 Team’s schedule includes games against NCAA Division I & III opponents, contests versus USHL teams, as well as competition in three international tournaments. 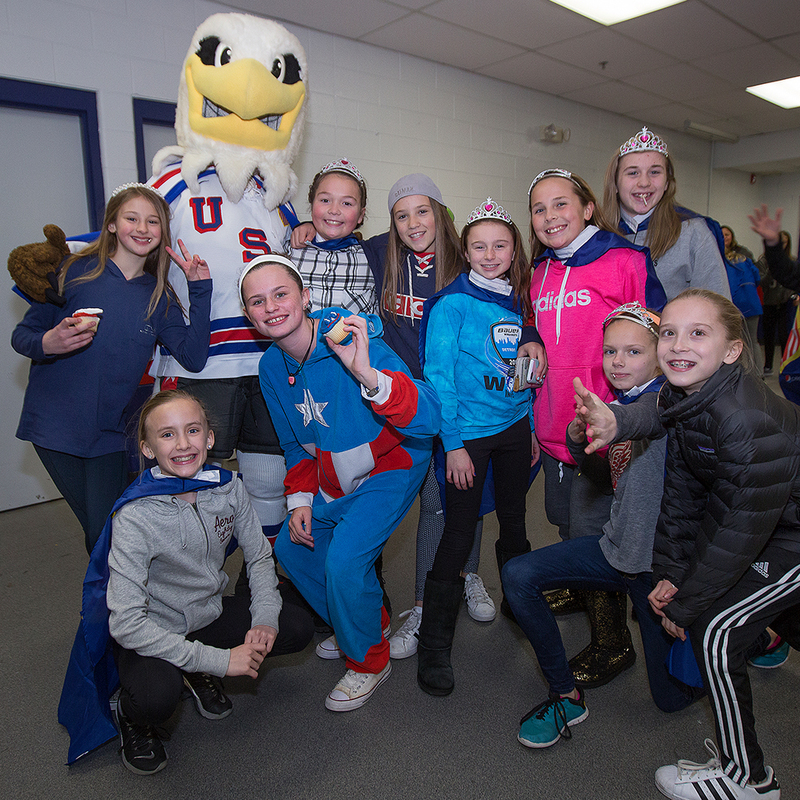 Unlike other competitive athletic teams, the success of the NTDP is not gauged on wins and losses. Instead, the focus is on the development of skills and acquiring experience against older competitors.